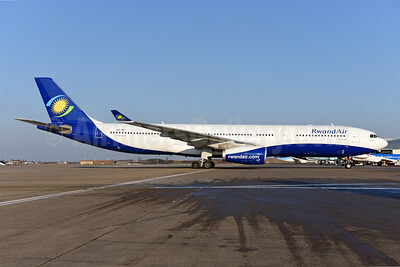 (formerly Rwandair Express) (WB/RWD) (Kigali) 2009 - Current. Photos. Framable Color Prints and Posters. Digital Sharp Images. Aviation Gifts. Slide Shows. RwandAir Airbus A330-243 9XR-WN (msn 1741) JNB (Jonathan Druion). Image: 946043. RwandAir Airbus A330-243 9XR-WN (msn 1741) LGW (Antony J. Best). Image: 938172. 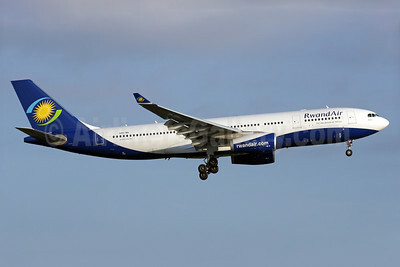 RwandAir Airbus A330-243 9XR-WN (msn 1741) LGW (Antony J. Best). Image: 942325. 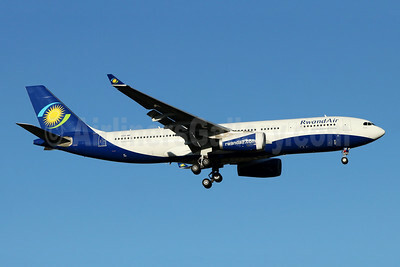 RwandAir Airbus A330-243 F-WWKS (9XR-WN) (msn 1741) TLS (Eurospot). Image: 934076. 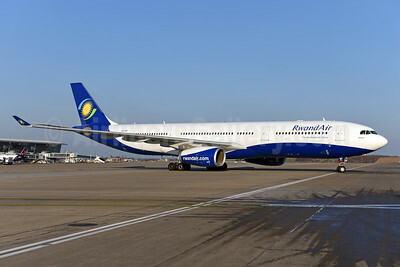 RwandAir Airbus A330-243 F-WWKS (9XR-WN) (msn 1741) TLS (Paul Bannwarth). 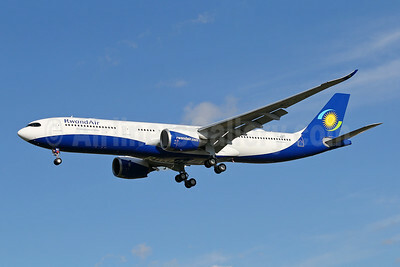 Image: 935647. 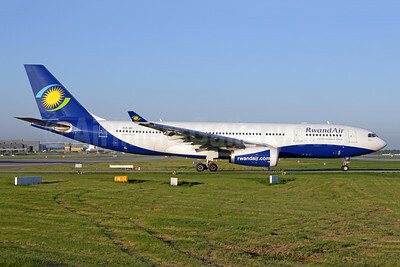 RwandAir Airbus A330-343 9XR-WP (msn 1759) BRU (Ton Jochems). Image: 941031. 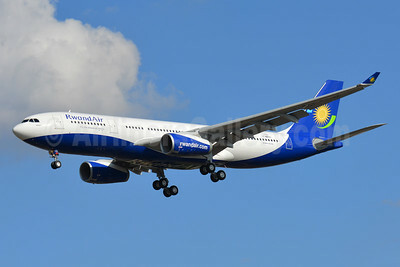 RwandAir Airbus A330-343 9XR-WP (msn 1759) JNB (Jonathan Druion). Image: 946044. 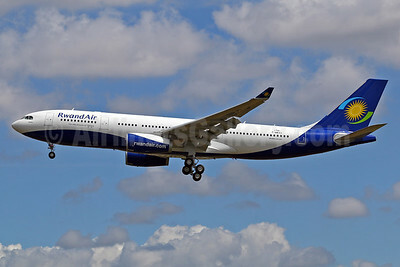 RwandAir Airbus A330-941 F-WWCJ (9XR-WS) (msn 1844) TLS (Eurospot). Image: 945939. RwandAir Boeing 737-7K5 WL 9XR-WJ (msn 30717) JNB (Jonathan Druion). Image: 946041. 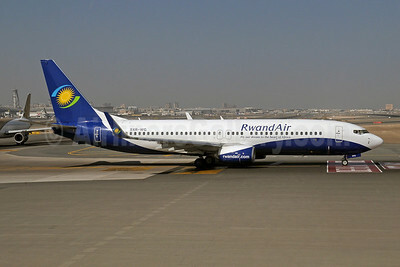 RwandAir Boeing 737-7K5 WL 9XR-WK (msn 30726) JNB (Jonathan Druion). Image: 946042. RwandAir Boeing 737-55D 9XR-WD (msn 27416) JNB (Michael Stappen). Image: 906849. 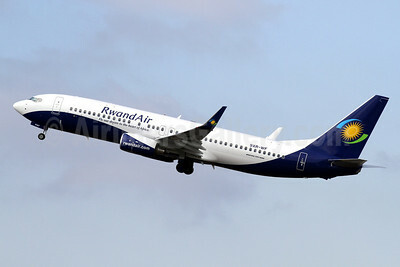 RwandAir Boeing 737-84Y WL 9XR-WF (msn 40892) BFI (James Helbock). Image: 907357. 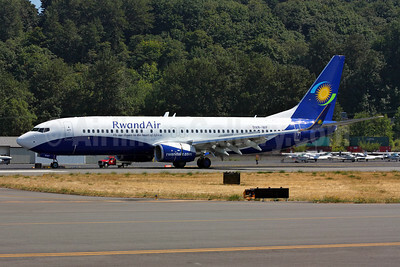 RwandAir Boeing 737-84Y WL 9XR-WF (msn 40892) BFI (Rick Schlamp). Image: 907086. 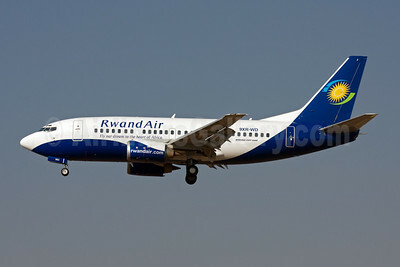 RwandAir Boeing 737-84Y WL 9XR-WF (msn 40892) JNB (Paul Denton). Image: 910129. 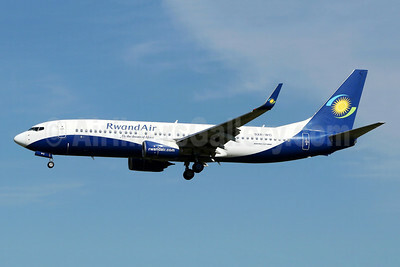 RwandAir Boeing 737-84Y WL 9XR-WG (msn 40893) DXB (Paul Denton). Image: 910130. 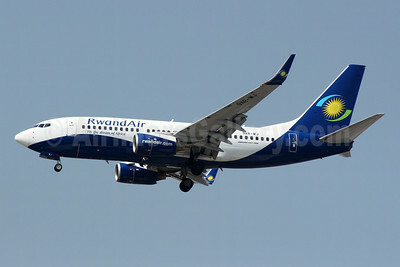 RwandAir Boeing 737-84Y WL 9XR-WG (msn 40893) JNB (Jonathan Druion). Image: 946040. 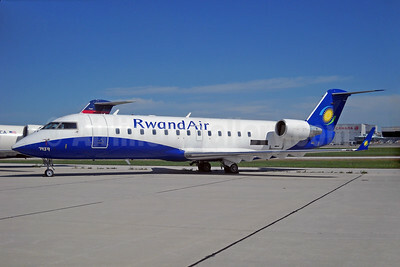 Rwandair Bombardier CRJ200 (CL-600-2B19) C-GSBX (9XR-WA) (msn 7439) YYZ (TMK Photography). Image: 926963. 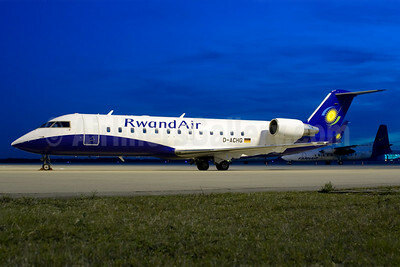 Rwandair Bombardier CRJ200 (CL-600-2B19) D-ACHG (9XR-WA) (msn 7439) CGN (Rainer Bexten). Image: 903863.